We have so many enquiries since we opened our doors just 3 years ago. We have been very lucky to have had our business feature on many different websites and respected blogs. 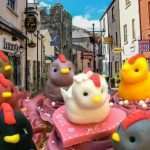 Our most popular service is Wedding Cakes and Birthday Novelty Cakes, but surprisingly we are still receiving enquiries for hen do and stag party cakes. Even naughty ones…Are these things still IN? Do people enjoy the laugh? it seems, that they do. 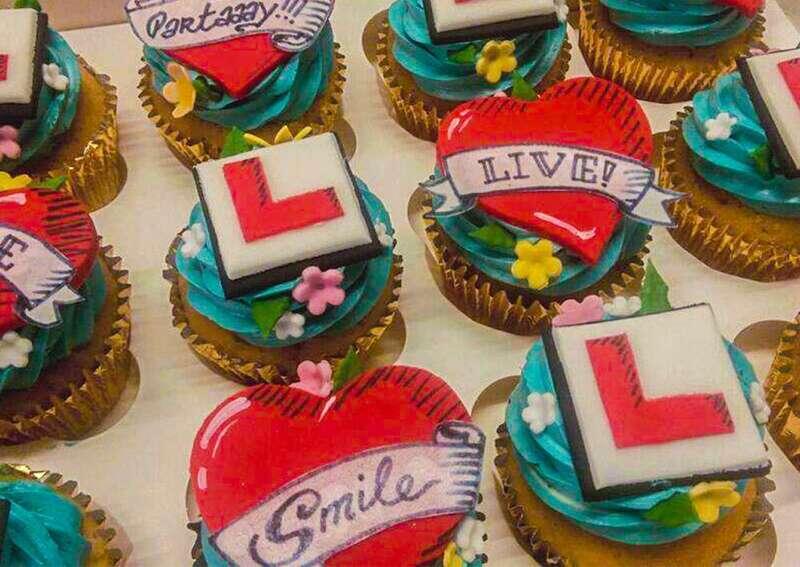 There are many companies making personalised novelty and personalised cakes. 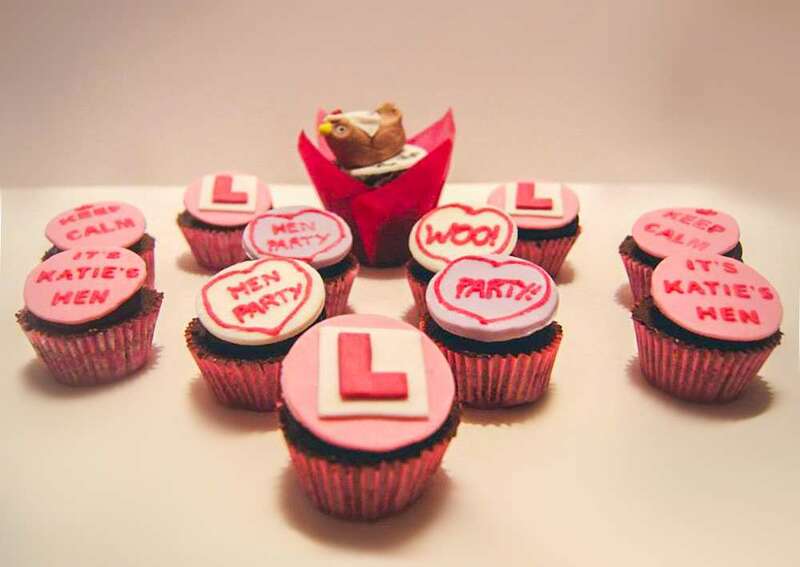 We are just one company that works with you to provide the perfect cake or treats for your hen party. Just tell us exactly what you want or something about the bride and what she likes. 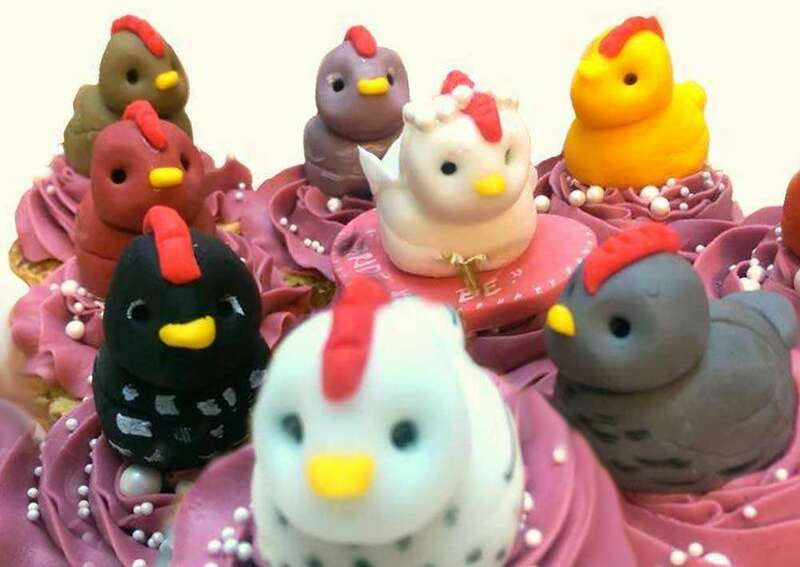 We can take this information to create the perfect hen party cake. So what cakes do we have available, We have a wide variety and they come in a series of popular flavours. We can provide you even with the naught ones if you wish. We are based in Riverstown, Which is located right in the centre of the Carlingford and Cooley Peninsula which has proved really successful with Carlingford and really very popular with stag dos looking to experience some of the great pubs and activities Carlingford boasts. We have partnered with Visit Carlingford for your hen party needs so you can reach them to ensure you get all the accommodation and packages you require. I will leave the links below. Just some of the ideas and products we have available. 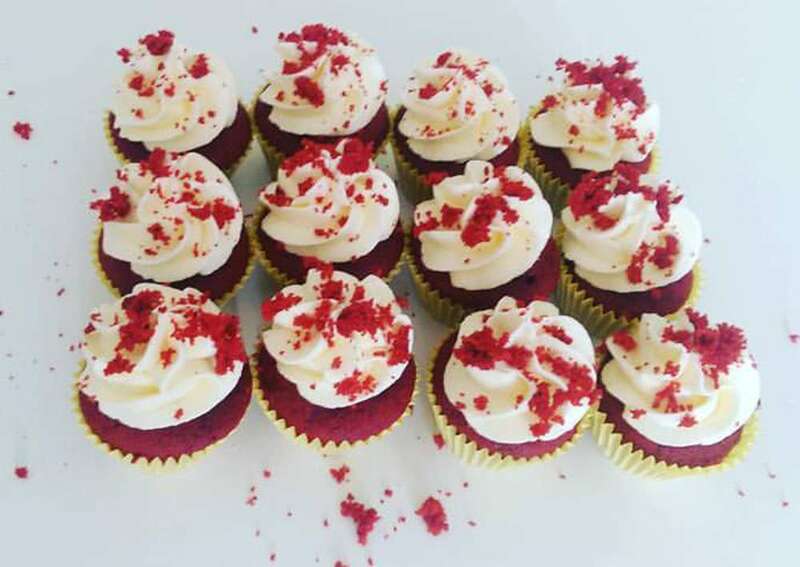 Our simply sweet cupcakes, available in a wide variety of flavours. These simple tops offer a unique and nice change from the standard cupcake. You can get in touch with us today to organise exactly what you require. If you are coming to enjoy the wonderful Carlingford and Cooley Peninsula, why not check out some great sites for information.